At Rural Water District 5, Cowley County, our goal is to provide safe, clean, quality water to all of our members! We operate as a non profit and make every effort to keep rates as low as possible. Any revenue in excess of our costs is put back into the district operations in the form of repairs, updates, cleaning and maintenance. The Board of Directors are members of the District and serve as volunteers. 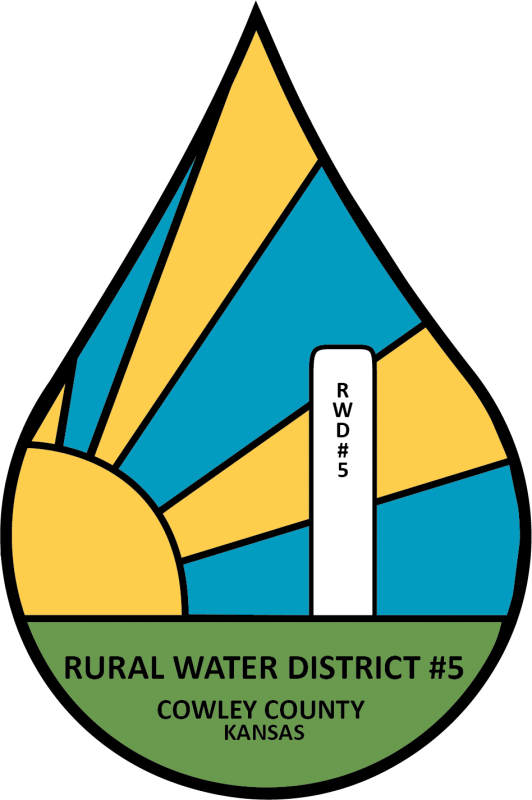 The employees of RWD5 are also members and customers of the District. We work hard to see that the District is run properly, operated efficiently and conducted with integrity.